Check out more PS4 console deals here. 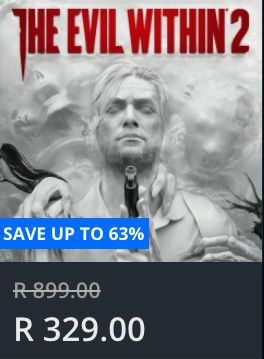 Check out all the Playstation Store Easter Specials here and more prices on The Evil Within 2. 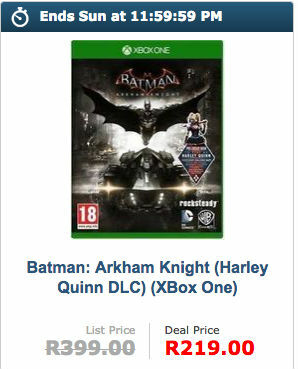 Check out more prices for Batman: Arkham Knight here. 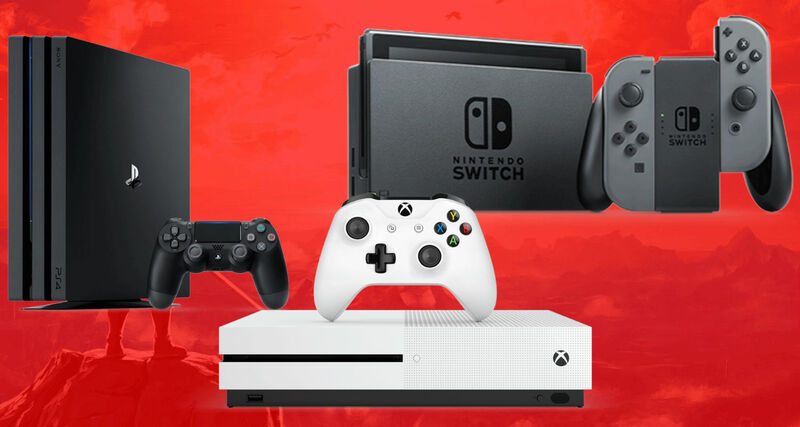 Check out all the weekly Xbox Marketplace deals and more prices on Mirror’s Edge Catalyst here. 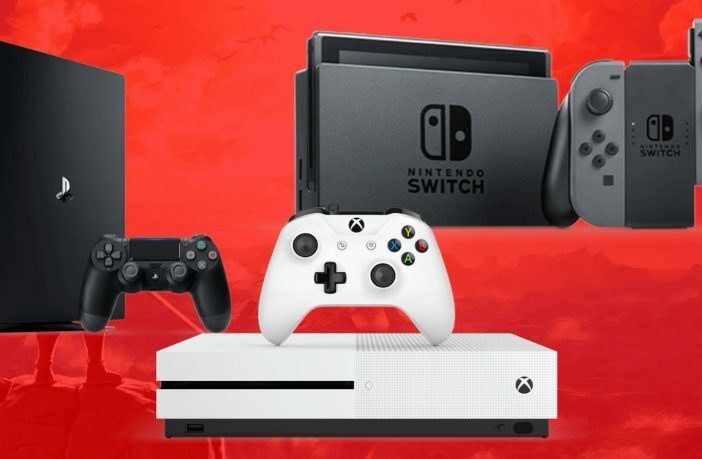 More Xbox One deals here. Check out more prices on Titanfall 2.